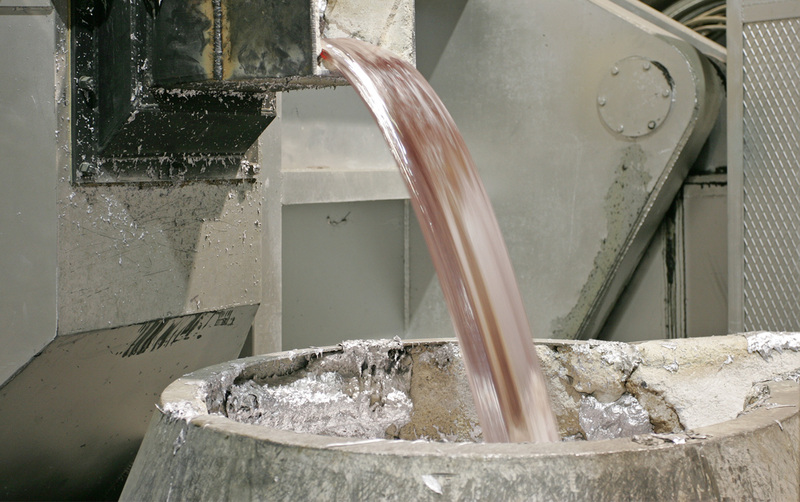 Part of the aluminum recovered by the Group is used for the production of finished heating radiators ready to be installed. 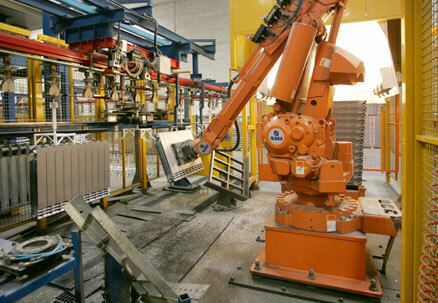 Radiatori 2000 SPA is a world leader in the production of die-cast radiators with its 7 million elements/year. The control of the complete aluminum metal production chain allows the direct melting from raw material with a consequent competitive advantage in respect to other market players in terms of aluminium availability and final product price. 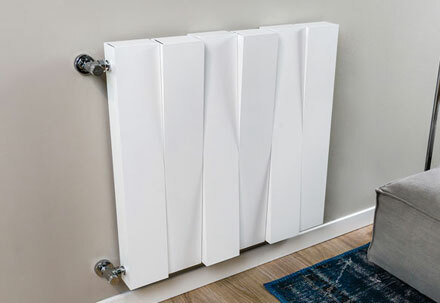 Radiatori 2000 SPA controls Al-Tech srl and the “Ridea Heating Design” brand. The circle of the revaluation of aluminum is closed thanks to finished product characterized by high performance output and excellence Made in Italy design.